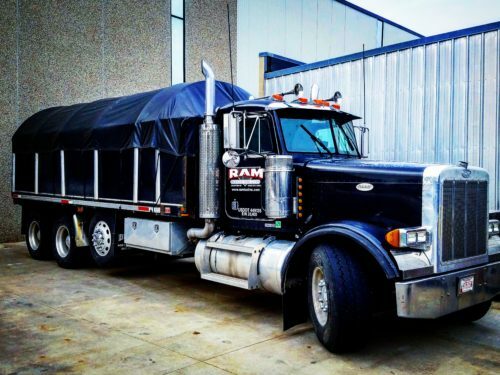 Product Delivery - Ram Tool Inc.
We have a complete line of delivery vehicles available to get your product there on time. Our substantial delivery fleet is made up of a variety of truck sizes, capable of handling anything you need delivered. We take pride in being able to transport your parts wherever you need them, safely and on time. With our 21-ton Peterbilt flatbed, Chevy pickup truck, and everything in between, from large to small we can deliver it all.